this song is my fav song in the whole world! it is always in my head. I want 2 listen 2 it again and again!!!! It's a good song. Me, my girl, and my best friend all like it. Just a good song that is now stuck in my head. dedicated to ur luv 1's til the end...nuting will avert that. 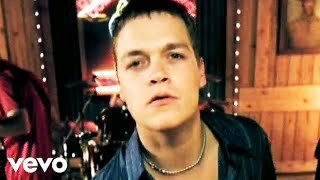 3doors down is definitely set in the sand of times 4ever! This was my fiance's song to me. It tears me apart to hear it now, because he killed himself 7 years ago.